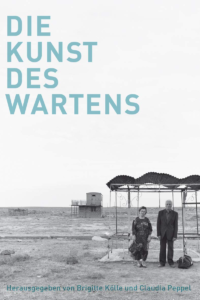 Claudia Peppel has coedited the book Die Kunst des Wartens, just published by Wagenbach. 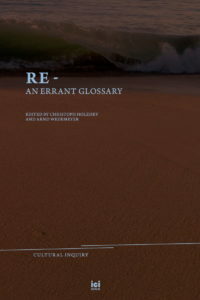 It collects texts and images about waiting, several of them authored by Peppel, as well as works of former ICI Fellows Rosa Barotsi, Cristina Baldacci, Clio Nicastro, and Hannah Proctor. 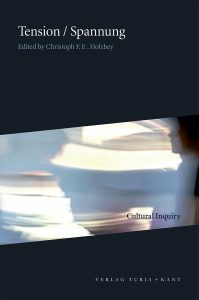 The fifteenth volume of the Series ‘Cultural Inquiry’ has just been released and is available in print and in several ebook formats. It gathers papers presented at the ICI Fellow workshop in 2017. The book series ‘Cultural Inquiry’ switches publishers. After publishing fourteen volumes over the course of nine years with Turia+Kant, new titles in the series will now be published by ICI Berlin Press, both open access online and as globally distributed print-on-demand books.